Imagine being able to see blood vessels, tissues, and organs in detail never before possible with full HD. Imagine viewing four full HD signals at one time, on one monitor during a procedure. All of this is now a reality for medical professionals. 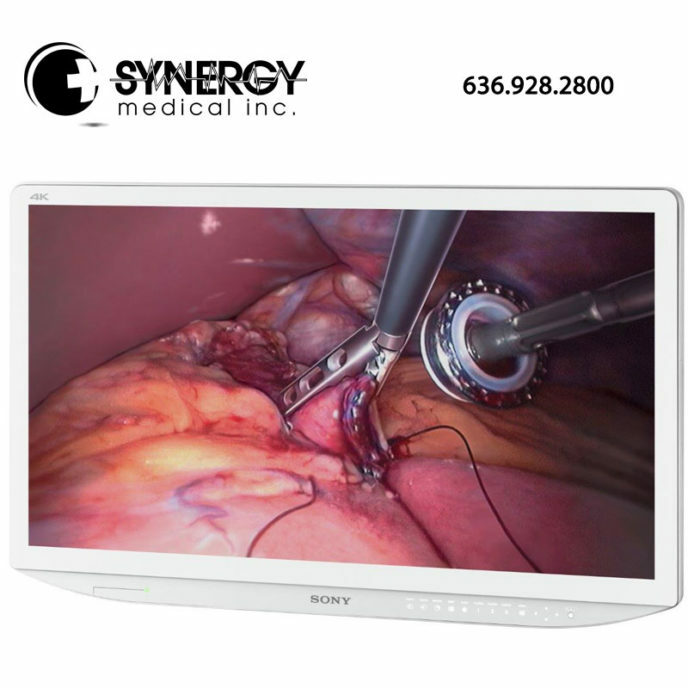 Sony is revolutionizing 4K resolution in the OR with the LMDX550MD 55″ 4K Surgical Monitor. 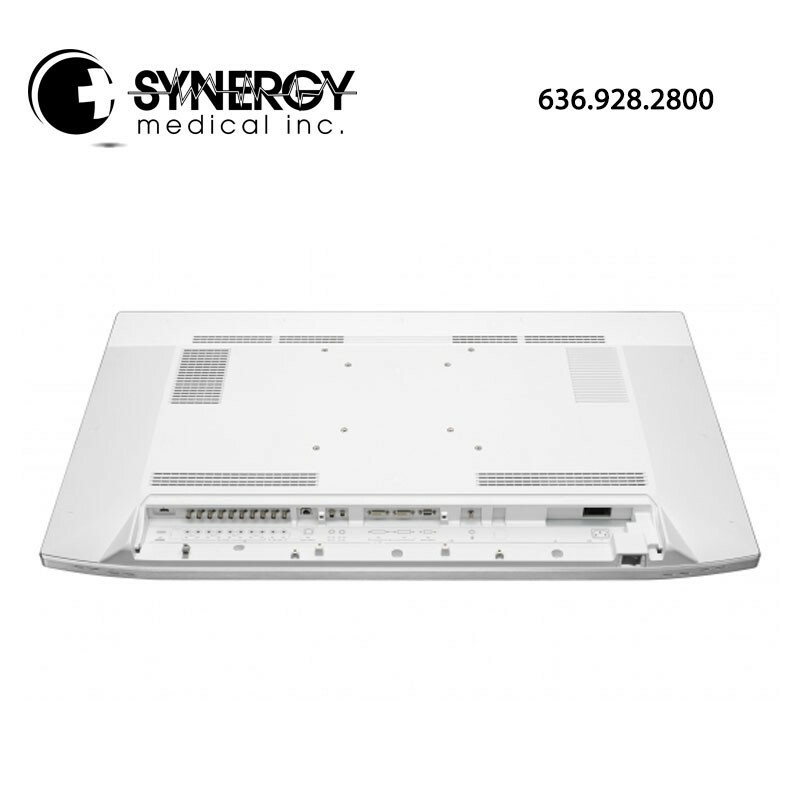 4K delivers four times greater the resolution of HD for the true-to-life clarity that’s critical for seeing various nuances of color and detail that is so important to minimally invasive procedures, general surgery, and medical education and training.